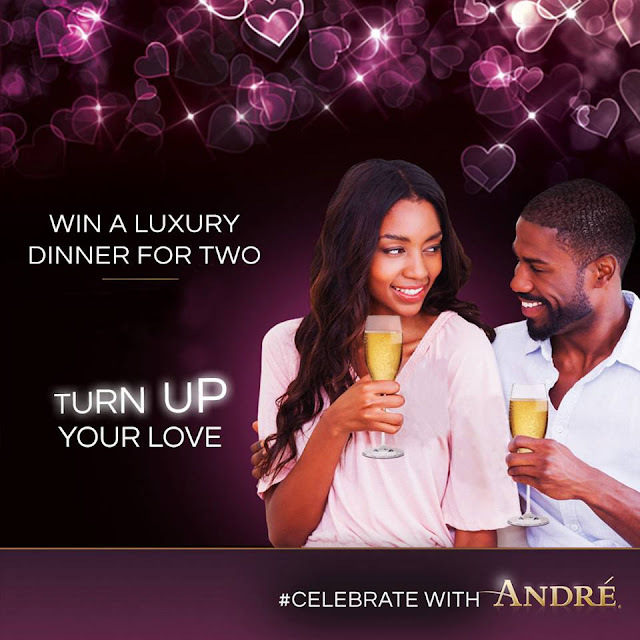 TURN UP YOUR LOVE VALENTINE CONTEST BY ANDRE SPARKLING WINE. To celebrate valentine, Andre is giving one lucky fan the chance to celebrate their loved one with all expenses covered. Competition will be drawn on the 7th of February, 2016. The contest winner will be notified by call and text. To participate in this contest, you have to answer the question below. How many variants of Andre Sparking Wine are sold in Nigeria?